Answer: If you are “in hot pursuit” of the goose, you should be able to reach it before the end of shoot time, or at least within a minute or two! Bottom line answer is this: It is illegal to take the bird after legal shoot time. If a warden was watching you pursue the game and shoot late, they would use their judgment as to whether a crime was committed. On the other hand, waste of game only applies when a person does not make a reasonable effort to retrieve. If the hunter tries to catch it and it swims off, it is a reasonable effort. Breaking the law is not a reasonable effort. So, if the hunter doesn’t shoot late, no laws are broken! Lures with glowing light attractants? Answer: These lures sound as if they are legal. There are no fish and game laws prohibiting using light to attract fish. Lights may be used at night when and where such fishing is allowed, and lights may be used on or as part of any fishing tackle (California Code of Regulations Title 14, section 2.15). Buying an extra license to keep handy? Answer: Unfortunately, you cannot purchase more than one license intentionally. However, if your license is lost, you may purchase a duplicate license. According to California Department of Fish and Wildlife (CDFW) Sport Fishing Program Analyst Glenn Underwood, a person is prohibited from obtaining more than one license, tag, permit, reservation or other entitlement of the same type, except for certain short term licenses (Fish and Game Code, section 1053(1)). This section does allow a person to obtain a duplicate license, tag, permit, reservation or other entitlement upon the loss or destruction of the original with the payment of the duplicate fee. CDFW has an Automated License Data System (ALDS) that keeps track of the licenses a person has purchased and makes obtaining a duplicate sport fishing or hunting license easy from any license agent. 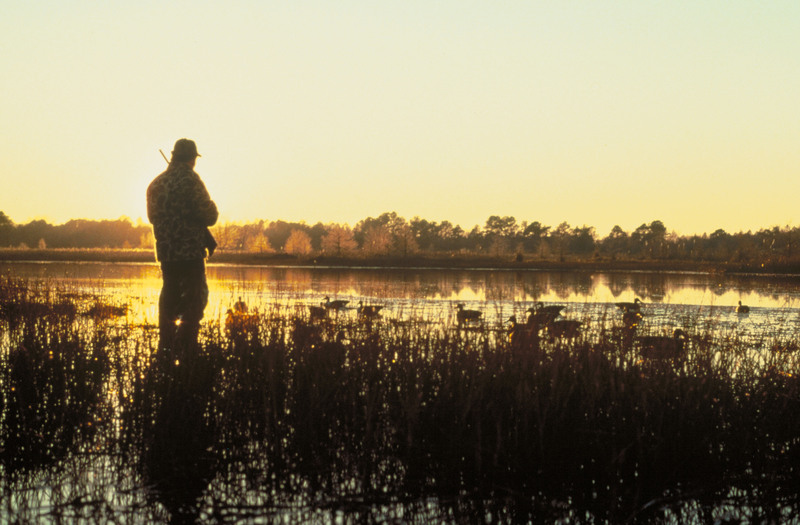 The ALDS enforces license rules regarding the number of licenses a person may possess and will not allow a person to purchase a second annual sport fishing or hunting license. Answer: Sea stars (starfish) may not be taken off the nearshore rocks in California if they are between the mean high tide line and 1,000 feet seaward of the mean low tide line. Outside of this zone you may take 35 sea stars, and yes, you’ll need a valid fishing license. And if you do still choose to venture out past the 1,000 ft. zone for them, and you’re north of Yankee Point, you can only take them while free diving (CCR Title 14, section 29.05(d)). This entry was posted in Bait, Fines/Penalties/Citations, Fish and Game Code, Fishing, Invertebrates, Licensing/Permits/Stamps/Report Cards, Methods Of Take, Title 14, Uncategorized, Waterfowl and tagged Duck Hunting, ethics, fishing lures, freshwater fishing, Licenses, ocean fishing, regulations, tidepools, Trout Fishing, waterfowl. Bookmark the permalink.